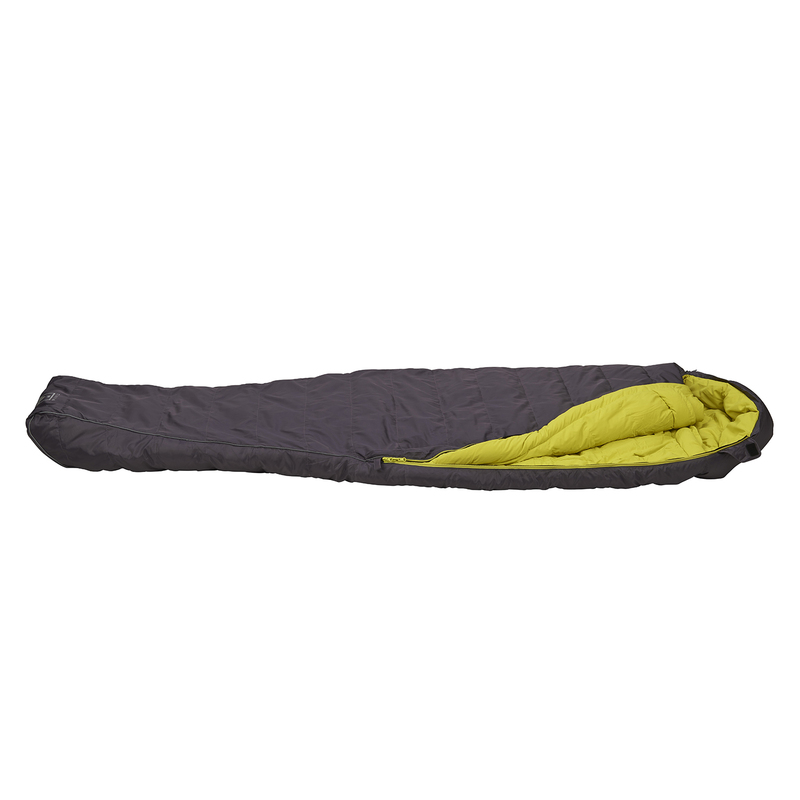 On my last few wild camps I used Terra Nova's new lightweight Elite 250 down sleeping bag. My review of this reasonably priced bag has just appeared on the TGO website here. 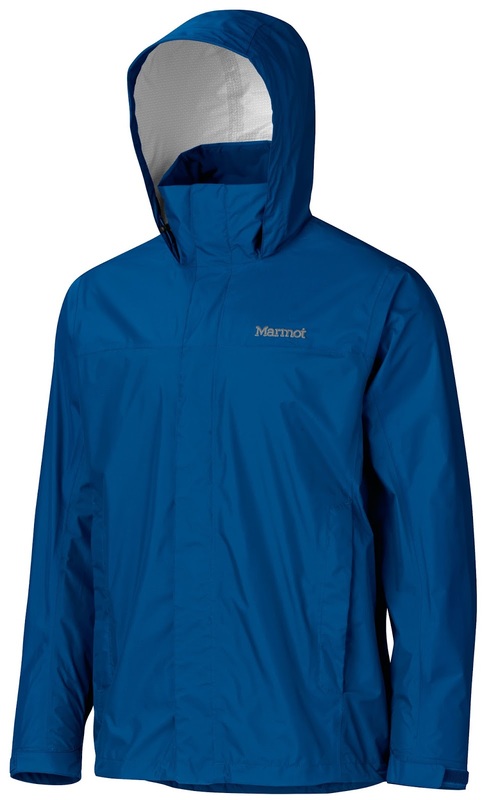 My review of the lightweight low cost Marmot Precip waterproof jacket is also now on the TGO website.